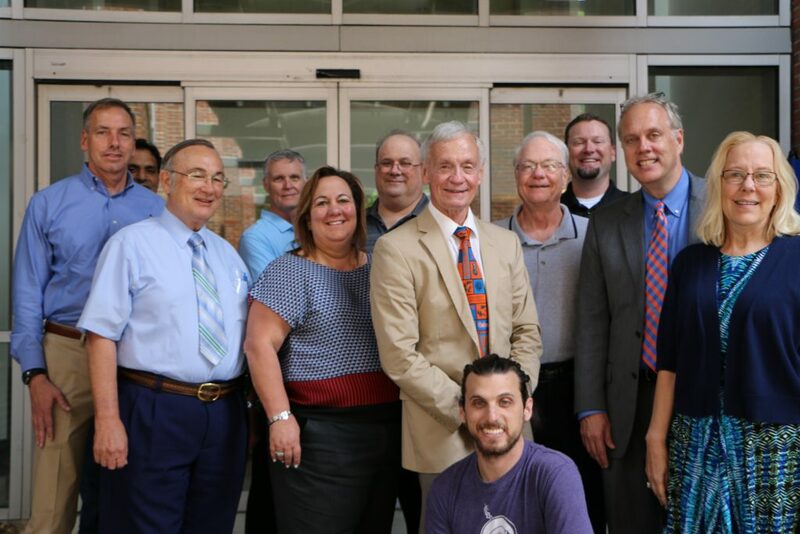 The ECE External Advisory Board is a group of industry leaders, ECE alumni and ECE faculty which convenes annually to provide real-world advice and feedback regarding ECE Florida’s program, direction, and future. ECE last year welcomed two new members to the board: Travis Escoffery (from National Instruments) and Amir Rubin (a serial entrepreneur and current founder and CEO of Paracosm). Both are proud ECE grads and excited about using their knowledge and experience to give back to the department. Current members of the advisory board are below.